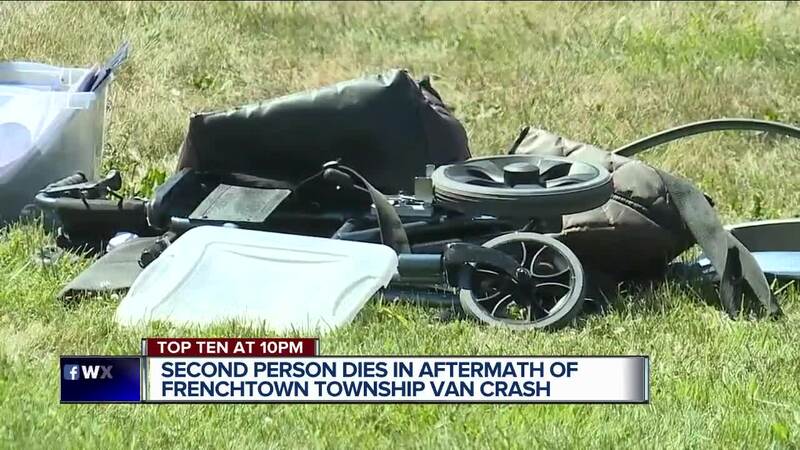 2 dead, 9 injured after van transporting people with special needs rolls over in Monroe Co.
UPDATE: Michigan State Police have confirmed a second person has died from injuries sustained in the fatal rollover crash on Telegraph Friday afternoon. The victim was a 66-year-old woman. One person was killed and seven others are injured after a rollover crash on Telegraph Rd. near Heiss Rd. in Frenchtown Township in Monroe County on Friday afternoon. 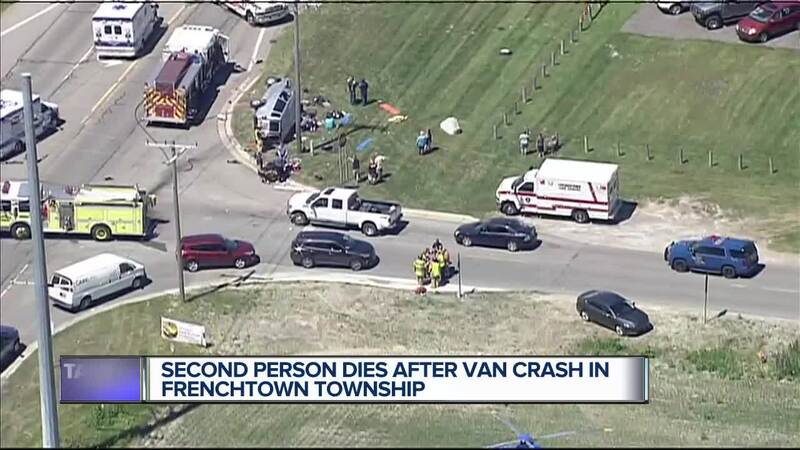 We're told a van transporting people with special needs rolled over. 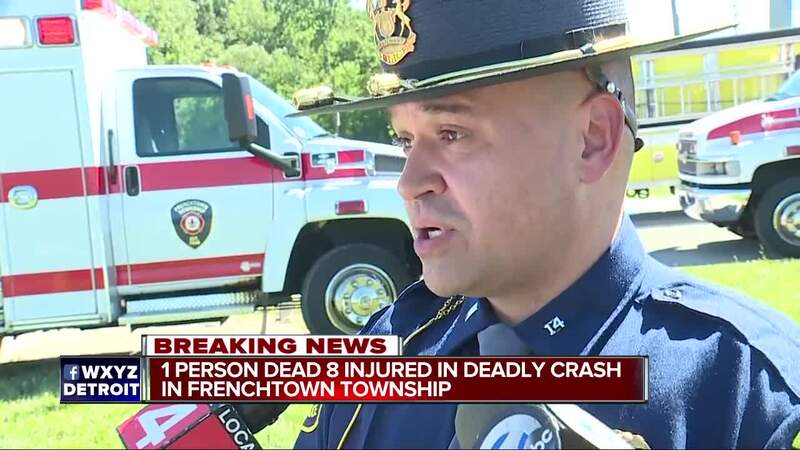 It's not clear the extent of the other injuries or the ages of the victims. The road is closed while police investigate the crash and while emergency crews are on the scene.